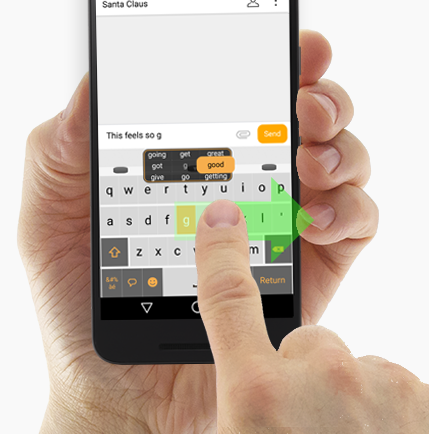 Zimpl is a keyboard for your iPhone or Android™ phone that learns from you, adapts to you and becomes an extension of you. 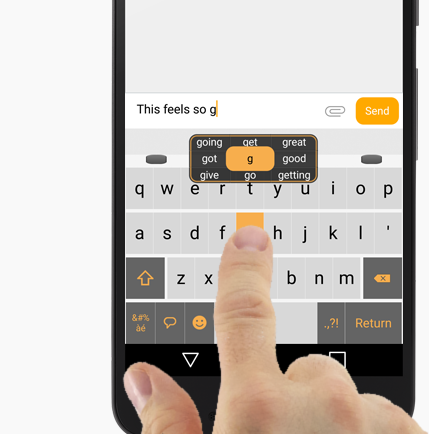 Zimpl makes it easier to write and lets you express yourself with your own words. Zimpl helps you complete the word you’re currently writing and even predicts what you’re going to write next. Most of the time you only have to write a letter or two to get the right word. 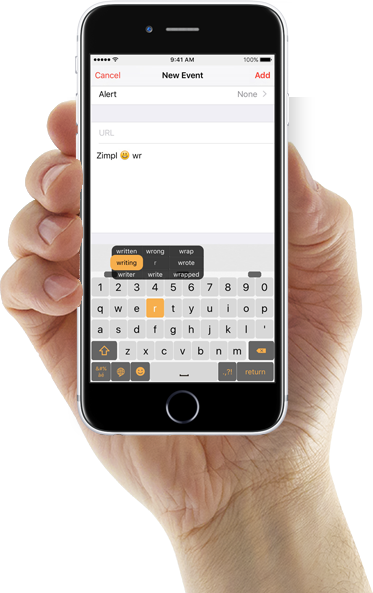 For each word you type with Zimpl it becomes smarter and learns about who you are and how you express yourself. 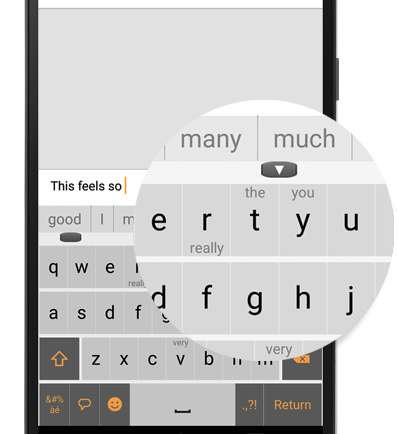 The suggested words will adapt and change over time, reflecting your writing style. Zimpl’s Hold’n’Slide interaction is a revolutionary simple way to write; designed for word by word writing in a fluent motion instead of the conventional tapping character by character. Press and hold on a key to get access to predicted words and other functions. Simply swipe your finger up, down, left or right to move the selection and lift your finger to select. All in one motion. Helps you complete the word you’re currently writing and adapts to your language and tone. Predicts the next word based on your writing; current and previous. Each letter has a set of words, beginning with the letter, associated with it. The words are always in the same place which makes them easy for you to remember and you’ll know them by heart in no time. 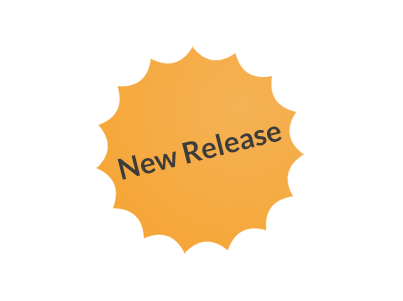 Automatically changes capitalization as you write as well as lets you go back and change characters or entire words’ capitalization. Spaces are automatically added when needed and removed when not. You just have to type and let Zimpl handle the rest. Long pressing on the delete button enables you to delete words and whole sentences. Zimpl’s dictionaries are always up to date with modern language, popular phrases and words. Your personal dictionary is created by analyzing your language and your way of expressing yourself. the more you write with Zimpl, the smarter it becomes.